X-Ray Professionals is a business providing x-ray images. We accept any forms that have been written out by your Doctor for an x-ray. 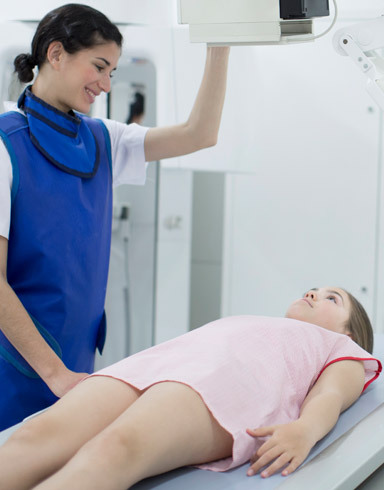 It is always your choice where you go to have the x-ray so for those who live or work in the Northcote area, or are just passing through, will find our service very convenient. Our images are available on "inteleviewer" for health professionals to view. The report is generally available by the end of the day, and urgent reports in just one hour. We care about you. Our aim is to provide the best experience possible, to accommodate your needs. 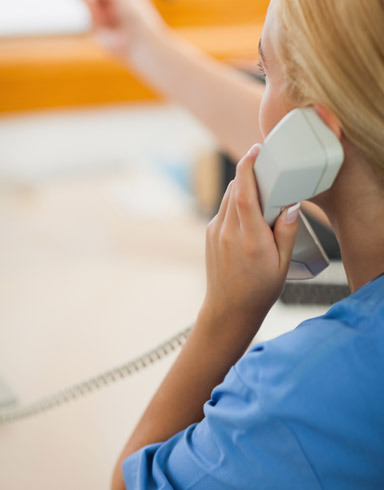 Your xray can generally be done just when it suits you, so you can book on line, or by phone. We are also very happy to accommodate you if you just turn up. We can even book times outside our working hours!!! Impressed with the efficient, friendly service. My physio could see my x-rays as soon as I was finished. I was recommended this place by a friend, and will certainly be coming back if I need an x-ray in the future. Brand new setup and very friendly people. Just give us a call on 4199692 and we'll be happy to answer any questions you have.